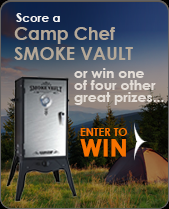 Want to know where to fish in Central Oregon? Want to know the best times and places to catch fish right now? 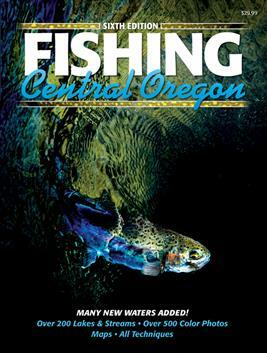 This 6th edition of FISHING Central Oregon features over 500 color photos highlighting more than 200 lakes and streams.